The Pound has bounced back against the Euro slightly today. However against the US Dollar, continued USD strength pushed the rate as low as $1.27 this morning, however it’s bounced back a little this afternoon. Sterling had been trading around a 2/3 month low early, but as focus shifts to the Bank of England meeting tomorrow, the Pound has fared a little better. 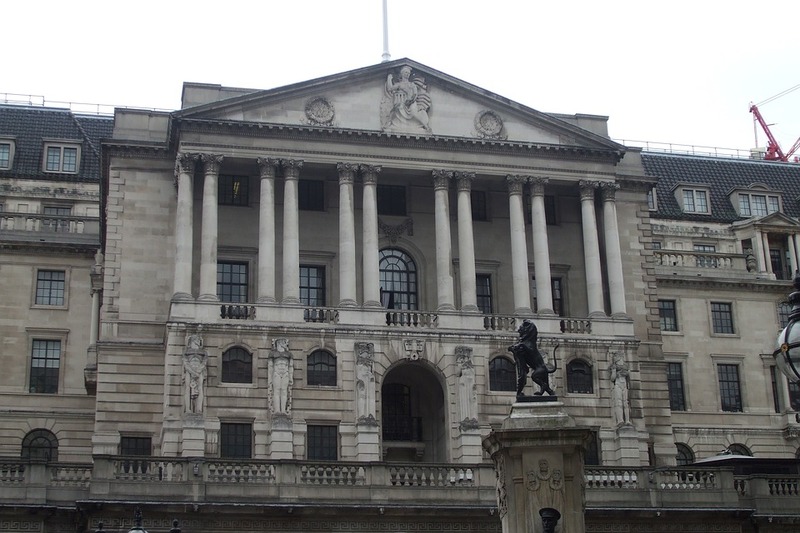 How could Bank of England meeting affect Sterling? There is little to no chance of the BoE raising interest rates tomorrow, and I think they will be left at their currency level of 0.75%. However what will be interesting is what they say about further monetary tightening and what hints they may give as to when interest rates may rise. At 12pm midday tomorrow they will announce their decision on rates, the quarterly inflation report and we will also see the minutes of what they discussed in their meeting, along with a breakdown of how the 9 member committee voted on the rate decision. Analysts expect all 9 members to have voted to hold rates. What will be of interest is the inflation report, because if inflation is forecast to continue to rise then it’s likely interest rates will go up to 1%. This could happen as soon as February next year, and if this is hinted at in tomorrow’s minutes, the Pound could climb. The press conference will also be closely watched for any comments from Governor Mark Carney. If he is hawkish about the MPC tightening policy in 2019 than that would help the Pound rise. If however he hints that any rate rise could be delayed due to Brexit, then the Pound could fall. If you would like to discuss your currency requirements with an expert, and get a free quote to see what rate of exchange we can offer, please contact us today.